Pärnu has been a well-known Estonian port town since the Middle Ages. 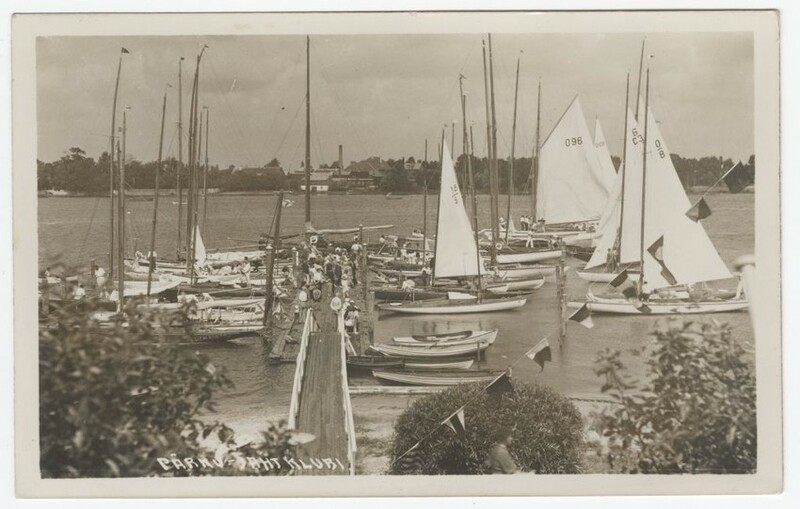 Pleasure boating became active here in the second half of the 19th century, when the first public regattas were held and yacht clubs were founded in the major coastal cities of Estonia. 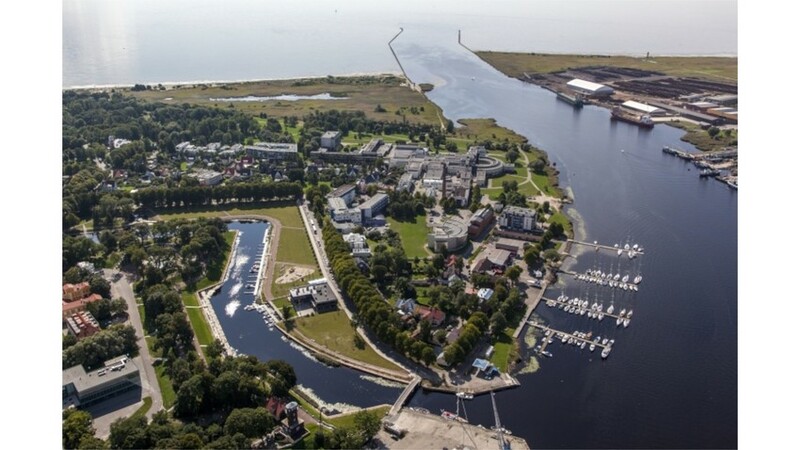 Local club activities in Pärnu officially began in 1906 with the adoption of the statutes of the yacht club and under the leadership of Deputy Harbour Master and sailing enthusiast Dimitri Luhmanov. The first club house was completed in 1909, at the same location where the current harbour building stands. The original building has not survived – it was destroyed by fire in 1981. The new club house was completed in 1993 and was thoroughly renovated in 2009-2010. 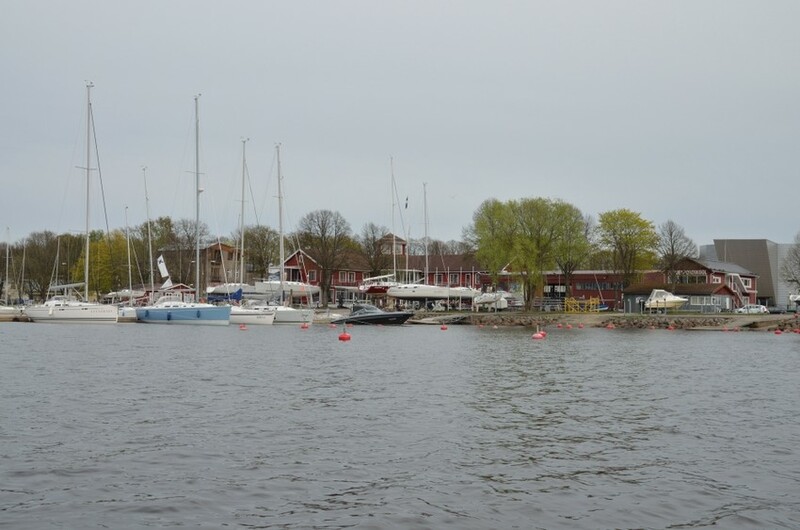 The club saw one of the more complicated periods in its activities and in promoting sailing during the Soviet occupation after World War II, when Pärnu was a border town. Sailing was allowed strictly on the basis of permits. Everyone, both visitors and club members, had to register at the gate upon entering the territory of the yacht club. However, sailing traditions were kept alive and even an international youth sailing week was held on Pärnu Bay in 1978. 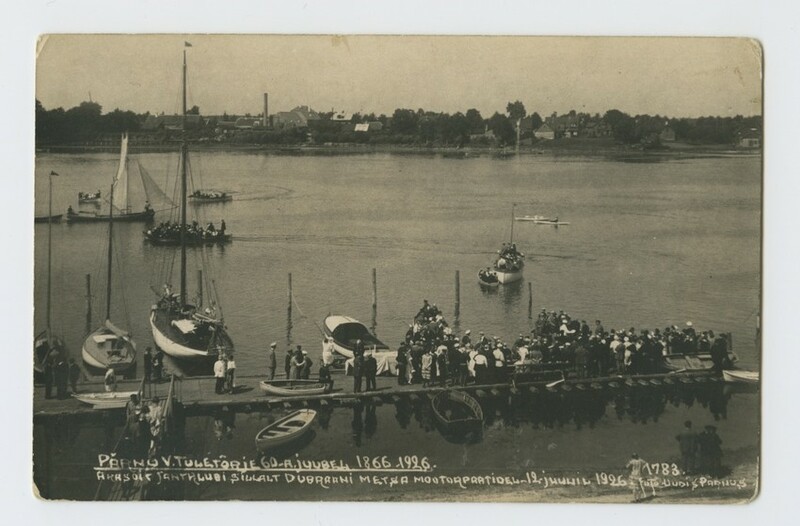 The photo shows the festivities of the 60th anniversary of the Pärnu Fire-fighters at Pärnu Yacht Club Harbour in 1926. After Estonia regained its independence in 1991, the most high profile international competitions held at the Pärnu Yacht Club have included the Finn Gold Cup class for Finn Class sailboat racing in 1994 and the offshore racing European Championship in 2015. 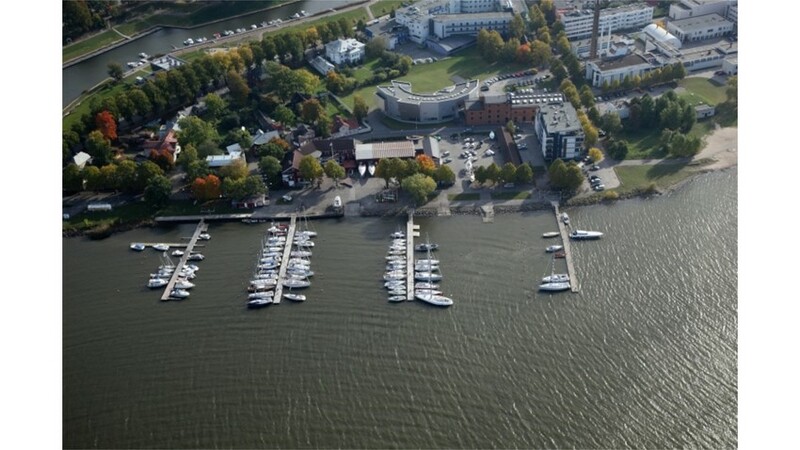 Aerial photo of Pärnu Yacht Club in 2013. Pärnu Yacht Club Harbour, probably in the 1930s. 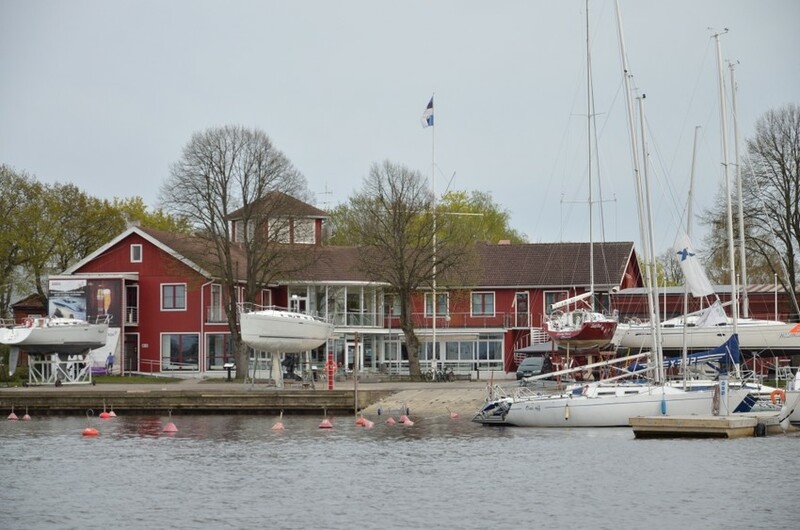 The Pärnu Yacht Club building also houses a restaurant and accommodation facilities. Pärnu Winter Harbour on the left and the Yacht Club Harbour on the right in 2011. The marina quays were renovated in 2013; there are spaces for a total of 90 vessels.